yourATCstore Adorable Easter Images for ATCs Collage Sheet. 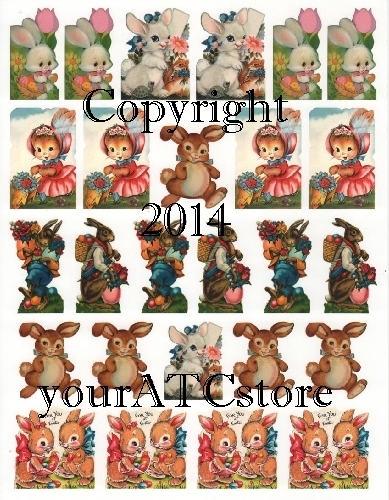 This collage sheet has duplicate images for creating multiple Easter ATCs. Add some glitter and a few embellishments or ribbon, etc. Great for other Easter altered projects too. This matte finish collage sheet is professionally printed and comes in a crystal clear bag for protection. 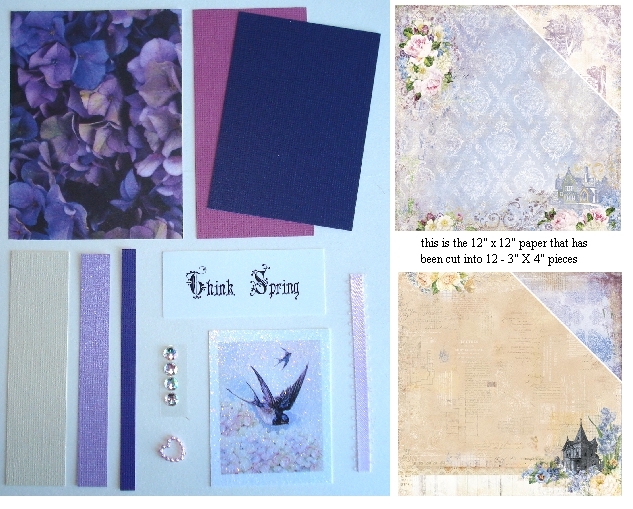 Each collage sheet measures 8 1/2 in. X 11 in. and is acid free.